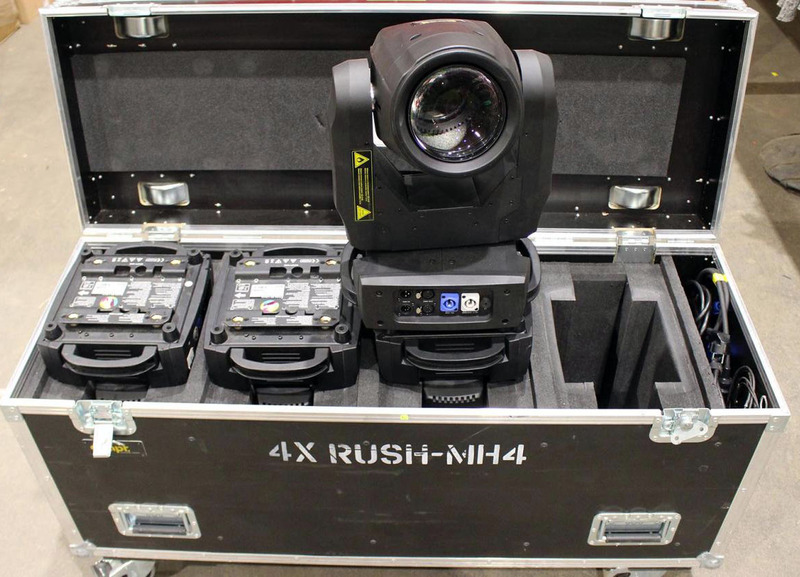 16 pcs in 4-way flight cases. About two years old, low running hours. Includes hook clamp and power cable.